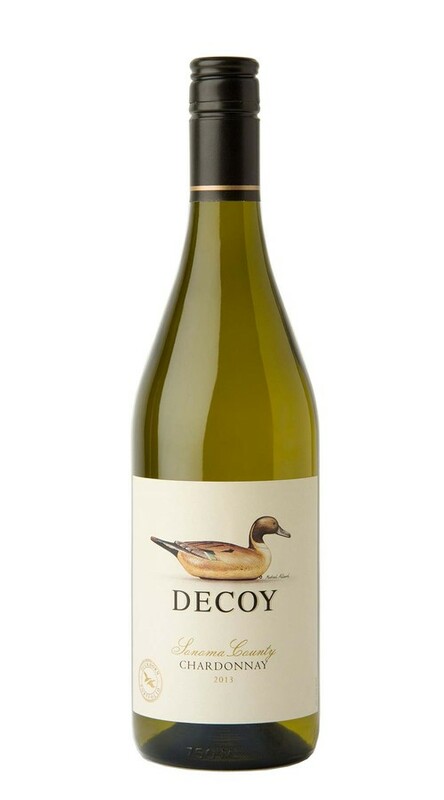 This vibrant Chardonnay offers enticing aromas of lemon meringue, honeysuckle and vanilla cream. On the palate, bright citrus flavors dominate with hints of rich tropical fruit contributing weight and texture. Excellent acidity adds length and focus to a crisp, lingering finish.